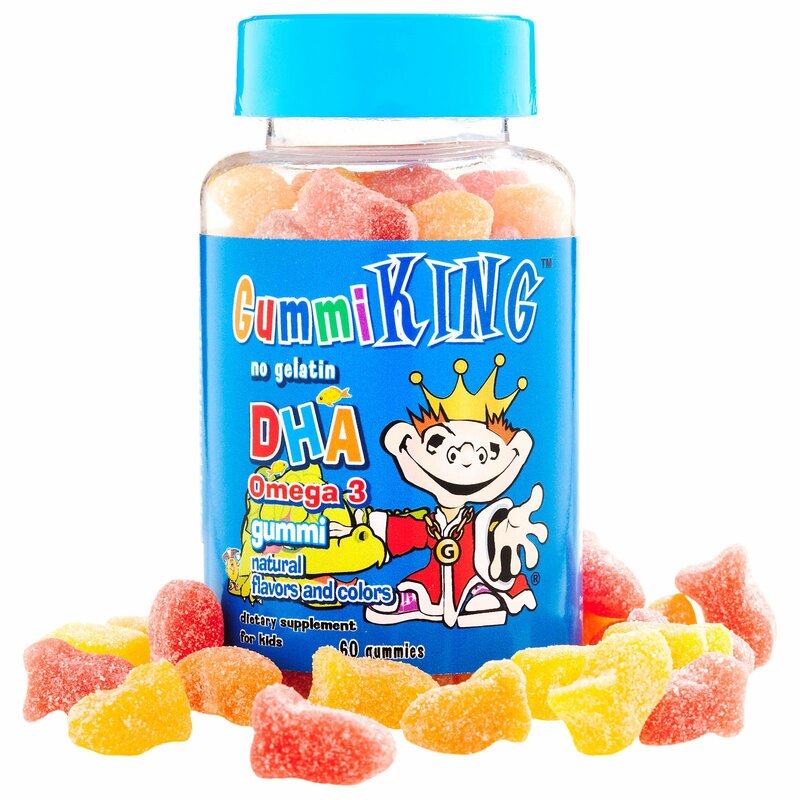 Gummi King DHA gummies come in three natural fruit flavors (lemon, orange & strawberry). They are gelatin free and made with natural flavors. 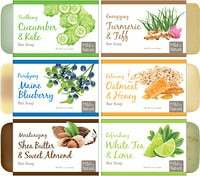 Corn syrup, sugar, water, pectin, fumaric acid, citric acid, natural flavors, colors added (including annatto, black carrot juice concentrate and turmeric). 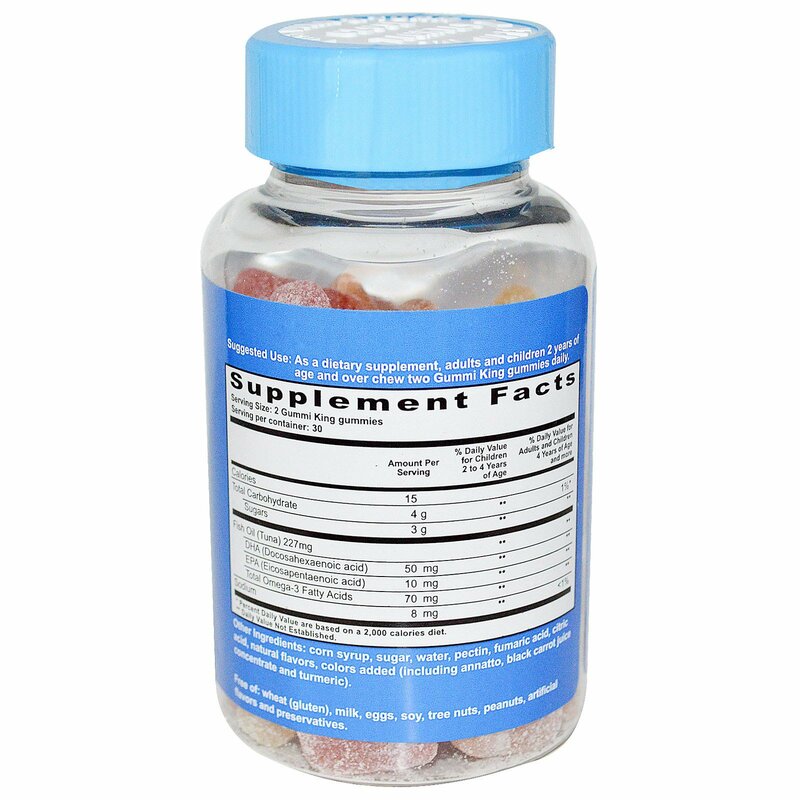 Free of: wheat (gluten), milk, eggs, soy, tree nuts, peanuts, artificial flavors and preservatives.